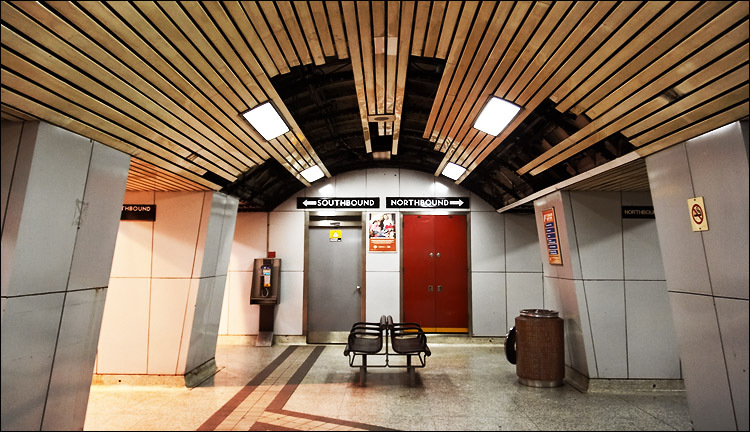 queen's park subway station in toronto. this station is close to tonight's public lecture; photoblogging toronto. it's an open event so come by if you're aroud university of toronto at around 7:30.